Chocolate and mint lovers unite! 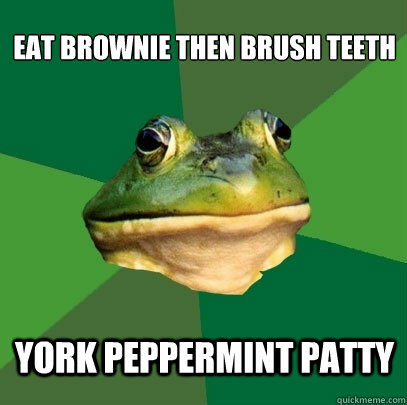 Right now you can score a free sample York Peppermint Pattie via a sweet and fresh SavingStar deal. SavingStar seems to be doing these deals less often which is makes this pretty rare. Check back with us every week as they seem to be upping the occurrence of these freebies as we go into March.